Another advantage of the product is the immediate and full compatibility with DoubleClick for Publishers by Google. Every publisher who links his AMP website with DFP can immediately apply YOC Inline Video Ad, as no registration or certification is necessary. With its AMP-compatible product, the specialist in mobile advertising supports an open source project initiated by Google, which allows for mobile pages to be displayed up to four times faster. YOC hereby follows its conviction to offer its partners the best possible monetising for all their mobile web pages. 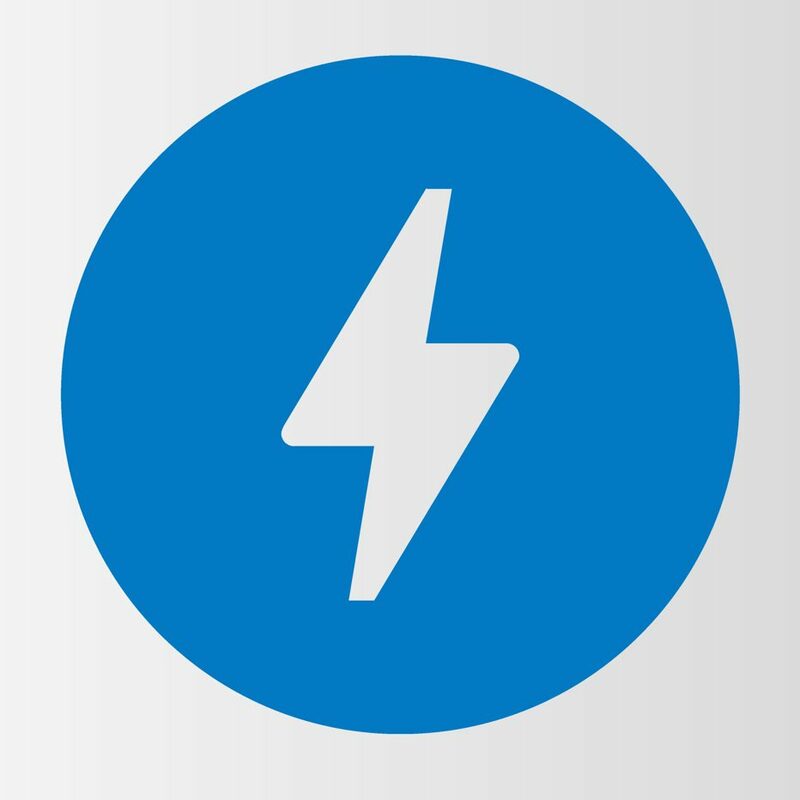 “We are planning to optimise further ad formats for AMP websites. Also, we are expanding our product strategy for mobile video advertising formats,” says Jan Gräwen, YOC Country Manager Germany. He strongly believes that „non-intrusive” is the key word which publishers should keep in mind also when marketing AMP websites. These websites prioritise the user and user friendliness. 53 per cent of mobile surfers leave a website when it needs more than three seconds to load. According to branch studies, fast-loading AMP websites create a positive user experience and are thus preferred. Especially publishers from the news branch profit from this, as YOC can confirm from own experience.